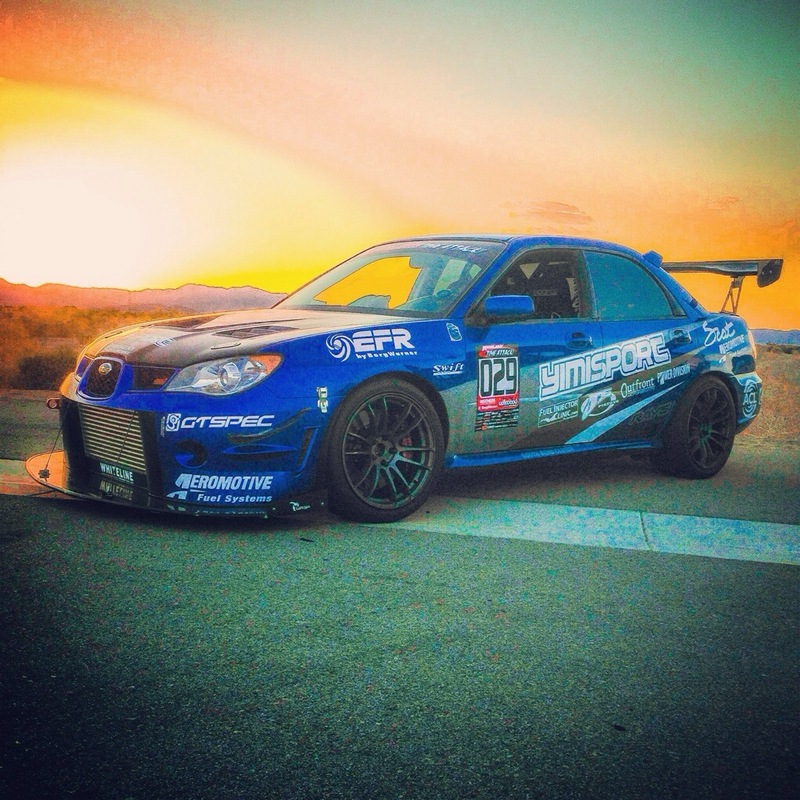 I will start by saying that I have used ACT, Exedy, and obviously the stock clutch on a 2006 Subaru STI. Each clutch and pressure plate have their slight differences I would have to say that ACT and Exedy have a very similar pedal feel. On one of the Exedy clutch that I used it was a organic full face material which was quite grabby and was able to withstand 450tq, but I must say that the clutch pedal was substantial harder to depress than the stock and if you compare it to a new 2012 STI it would be intensely harder than the stock. The other Exedy that I have used is a twin disc, the feel of the clutch is just different than what many are used to which will take the driver a little time to get used to. With the ACT being a 6 puck clutch it will allow for more tq to be used on this clutch and pressure plate combo. It was similar to the Exedy with it’s pedal pressure feel but had a slight chatter as well as needing to ensure giving it enough gas before you stall the car, that is unless you wanted to look like a noob driver. 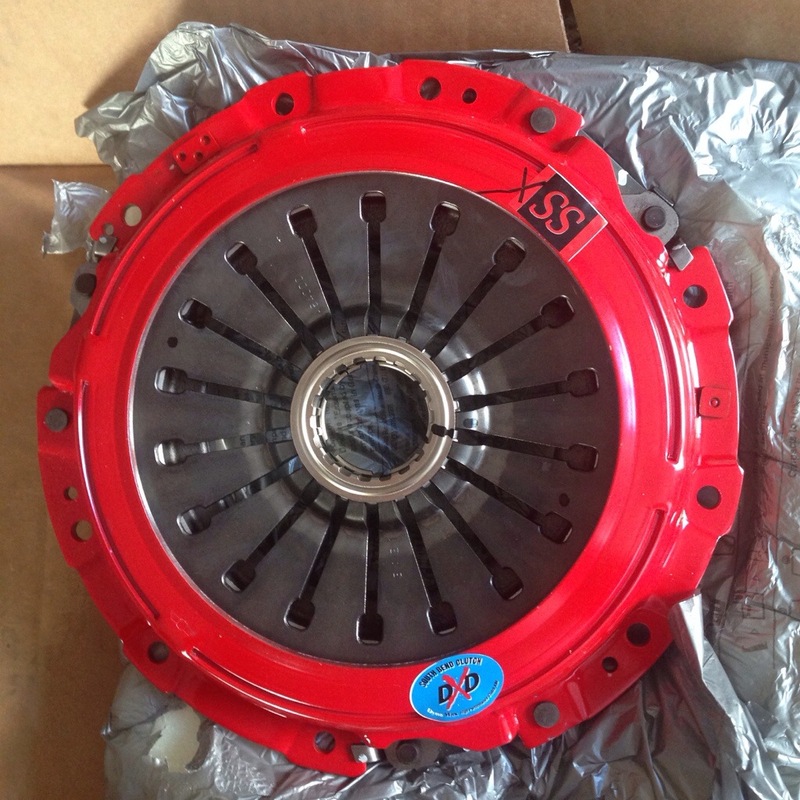 Now I have gone to a South Bend DXD Clutch and Pressure plate; now on the clutch I wanted I ensure I had a clutch that would be able to withstand the torque from my new motor and turbo setup so over engineering is always better than under. I wanted something that could handle over 600tq. With this in mine as well as weight savings I decided to go with their 4 puck unsprung setup after speaking with their helpful customer service person. Now you might be thinking well of course this is a track car, but I can tell you that this is the lightest clutch pedal I have had in the car EVER! It is very similar to the newer 2012 STI clutch feel, which to me was astonishing especially being that it will be able to hold the kind of power/torque that it will. 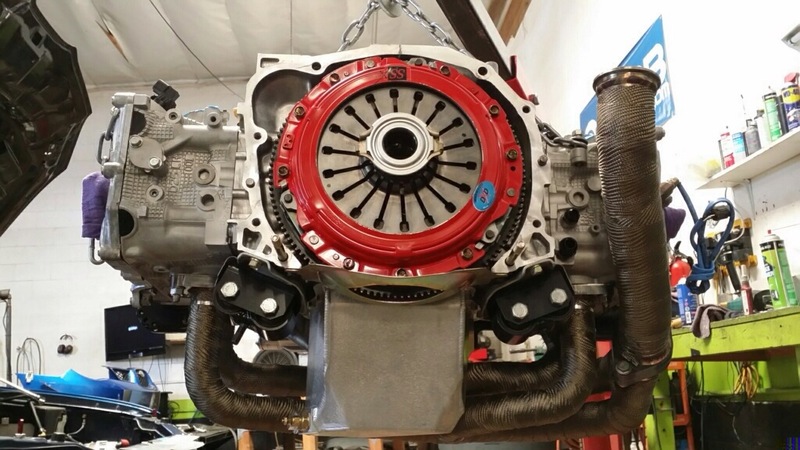 The guys at Yimi Sport Tuning installed the clutch on a resurfaced flywheel to ensure quality contact and longevity. Now I can tell you that the car has many lightweight components that do not make it the best for daily road driving but even with that the clutch is amazingly great even under all of these conditions. Although similar to the 6 puck it does take a bit more throttle to keep the car from stalling out from a dead stop but after that it is just like any full face clutch disc. 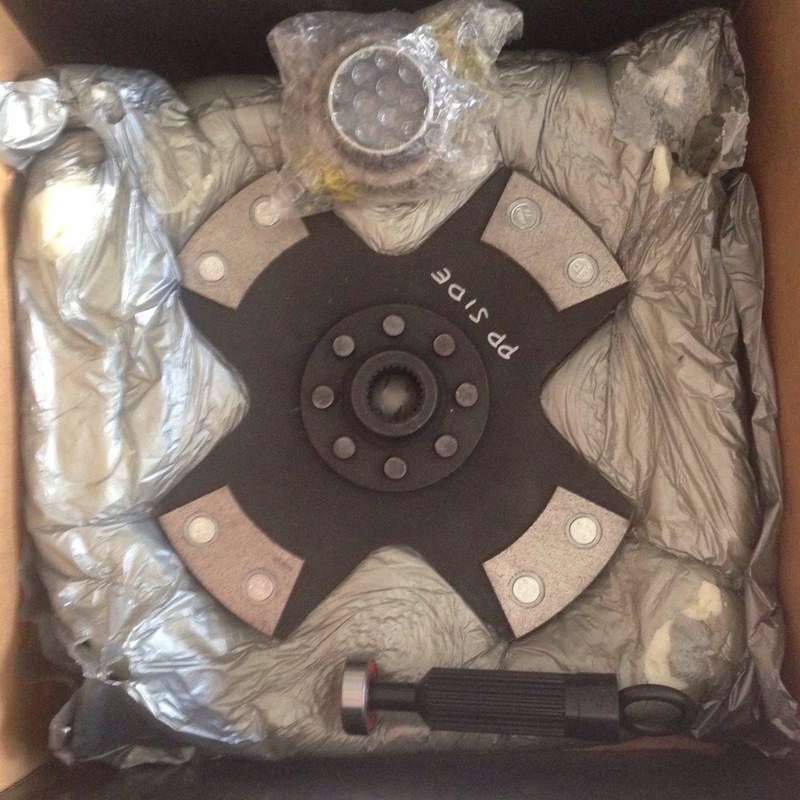 Now Yimi Sport has been selling these clutches for years and highly recommends them to their clients as the dependability option with incredible pedal feel which to most Subaru owners it is an incredible combination that many cannot beat. 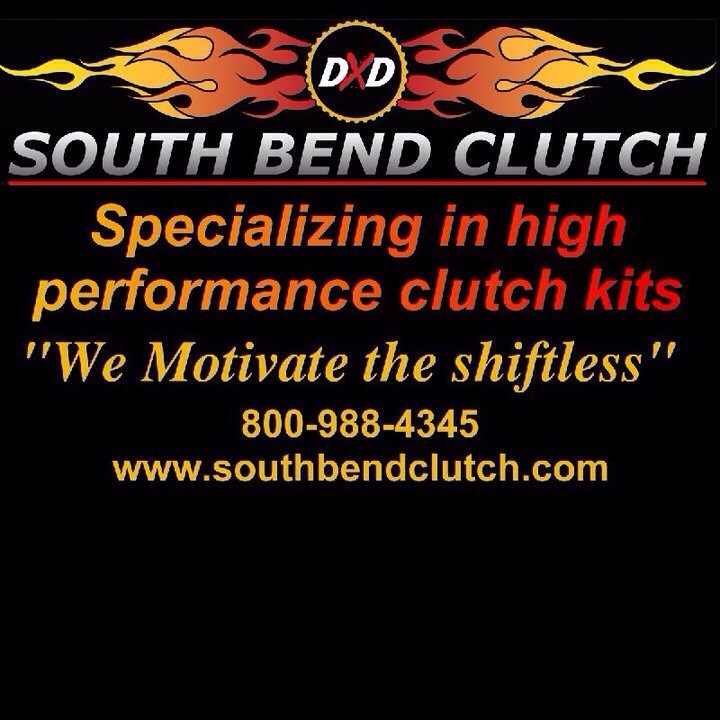 If you are in need of a clutch but do not want a harsh unforgiving one, you really need to try out a clutch from South Bend DXD Clutch. This entry was posted in Product Reviews and tagged bend, clutch, clutches, dxd, Jager, racing, south, sport, sti, subaru, tuning, wrx, yimi. Bookmark the permalink.